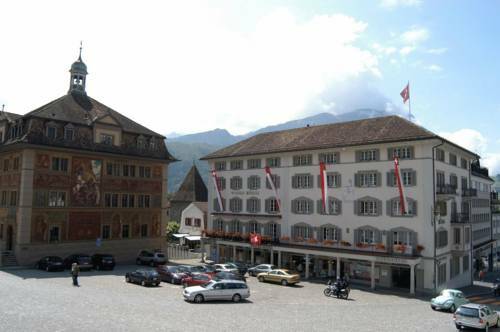 Located on the historic main square in the centre of Schwyz, Hotel Wysses Rössli features a traditional restaurant and a bar. Free Wi-Fi is available. Situated at the foot of the Mythen mountains, about 2,3 km from the Schwyz Train Station, the Hirschen Backpacker-Hotel & Pub features an inviting garden terrace and free Wi-Fi. A bus stop is a 2-minute walk away. This spacious and bright studio in Rickenbach is 1 km from the centre of Schwyz and 100 metres from the Rotenfluebahn Cable Car. Set amidst the pristine mountain landscape of Seewen, Ferienwohnung Suter offers spacious apartments with unspoilt views of the Rigi Mountain and Lake Lucerne. Suter’s apartment is furnished with lots of light wooden furniture. 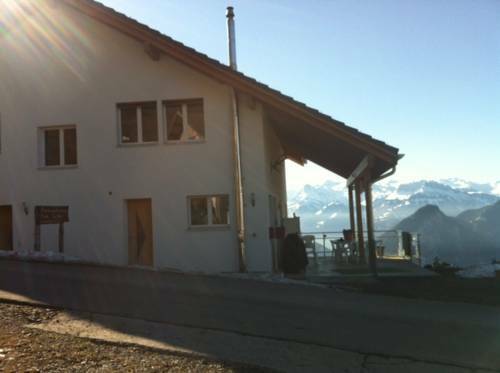 Sattel 10 km from Schwyz: Family friendly, cosy, comfortable chalet, built in 1985, renovated in 2003. Outside the resort, in a secluded, sunny, elevated position, in a cul-de-sac, in the countryside. For shared use: (sandpit). 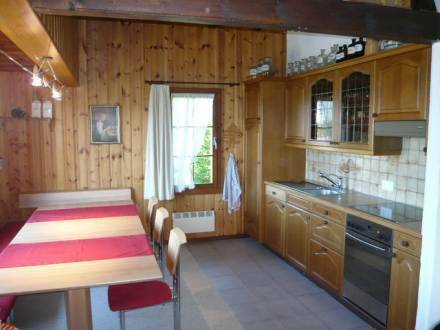 Set in a quiet location on the northern part of Brunnen, Ferienwohnung Bally is 2.2 km from the harbour of the Lake Lucerne sea. 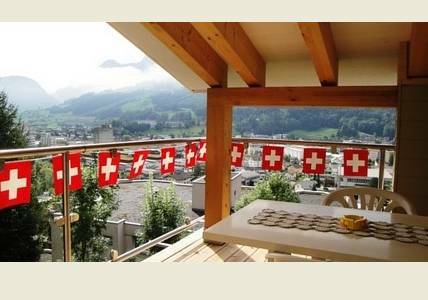 The apartments come with a balcony offering panoramic views of the village and the Mythen Mountain. 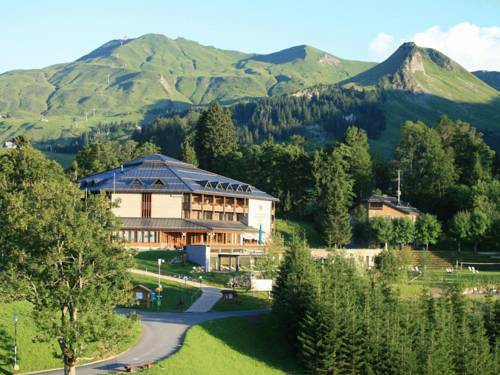 The Seminar- und Wellnesshotel is located in a quiet car free resort, 1300 metres above sea level, above Brunnen on the Lake of Lucern. 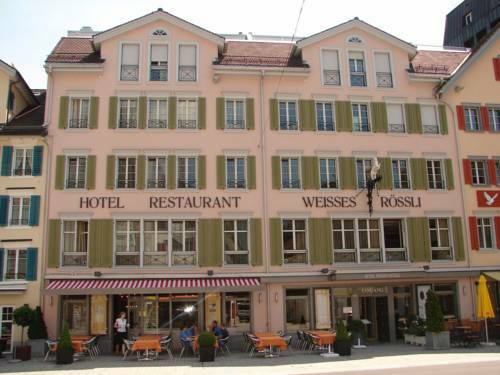 Hotel Weisses Rössli in Brunnen is located in the heart of Switzerland at Lake Lucerne. It features free Wi-Fi and guestrooms with a flat-screen cable TV. Free WiFi is available. 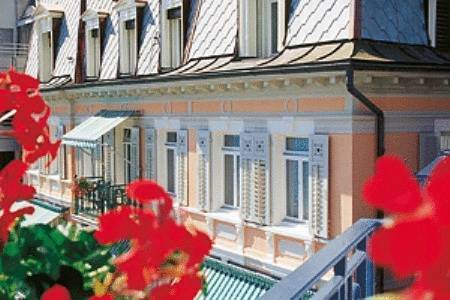 Hotel Schmid + Alfa is located on the edge of Lake Lucerne in the traditional Alpine village of Brunnen. 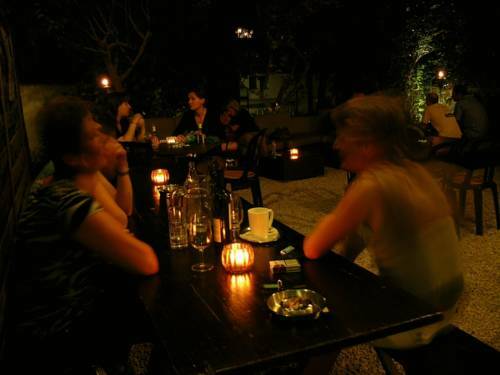 Rooms have cable TV, and Wi-Fi is free in public areas. The Schmid + Alfa is spread over 2 buildings that are over a century old. 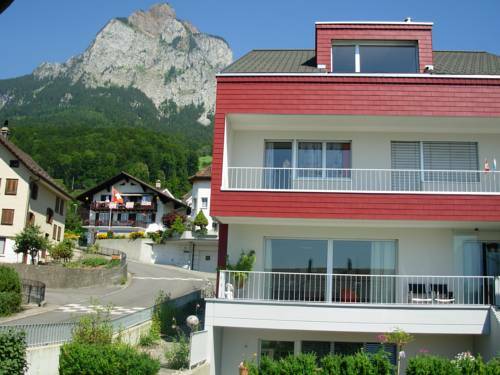 This modern 4-star is located in the centre of Brunnen, just a short walk from the shore of Lake Lucerne. Free private parking is available on site. 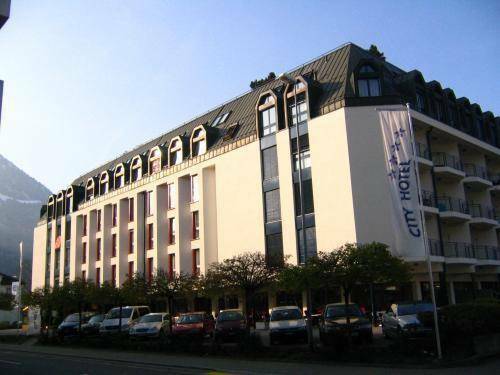 The City Hotel offers quiet rooms with TV and Wi-Fi access.